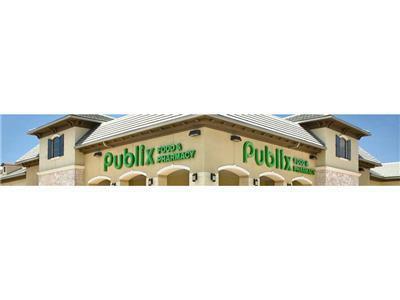 Publix aims to be a great employer. We hire associates who have a servant’s heart. We strive to build positive relationships with our customers and neighbors in our communities. We value giving back because we believe it’s our responsibility and our privilege. 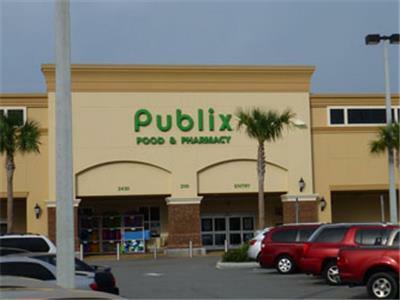 We are company owners.Our founder, Mr. George, said, "Publix will be a little better place — or not quite as good — because of you." Today, Publix is better and stronger because of what Publix associates have done and continue to do. We believe everything we’ve achieved is directly connected to our associates and the pride they take in their jobs and in how they support their communities. Our associates make a difference by volunteering to help meet the needs of many local organizations. When we support our neighbors, we also support each other. 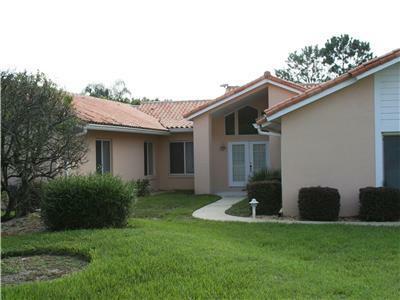 SWISS 31 is a villa 4 Beds + Mezzanine / 4 Baths / Pool / Pool Heater / No Jacuzzi. Big one stage house with double garage with washing machine and dryer. Huge living room with modern tv equipment and satellite channel. Light and bright interiors are a big part of its appeal, and you won’t believe how spacious this family-friendly home is. Large, comfy sofas invite everyone to relax together, but also make entertaining a breeze, and the kitchen – with its whole modern equipment – is open to the great room. Nice oversize patio in front of a largest swimming pool with South sun exposure for an enjoyable evening swim. 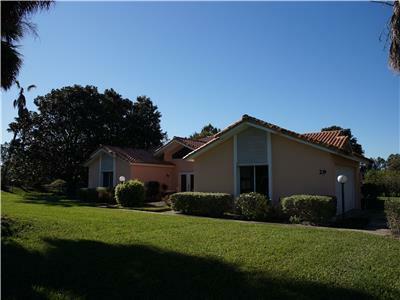 This villa has a wide and private space in the middle of a very typical golf course. Whether enjoying a sunset cocktail and watching golf players, crane and goose flight and strolling. The feeling of spaciousness extends throughout every room, from kitchen to bedrooms. If you can pull yourself away from this Villa retreat for a few hours, waterski , golf 1 minute away. Less than one hour from ORLANDO famous parks (Disneyworld, Seaworld, Universal, Epcot) and also famous and very attractive OUTLETS. And the beach is at less than 2 hours. Enjoy our piece of paradise ! 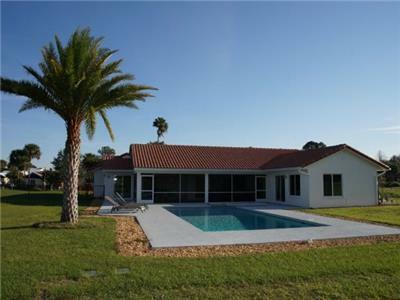 SWISS 57 is a villa 4 Beds / 4 Baths with a pool and jacuzzi. No pool or jacuzzi “heater” option. Gas BBQ rental – at an extra cost. This house is an elegant lakeside villa with luxury accommodation for up to eight guests. It is situated within the Swiss Ski School, a waterski paradise complex, one of the world’s finest ski venues. 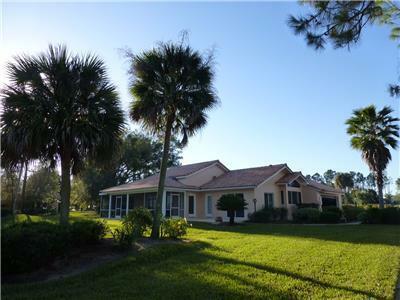 The property benefits from lake frontage on Lake Denise, one of the 4 beautiful purpose-built ski lakes that hosted the 2003 World Waterski Championships. The complex caters for all levels of ability from complete beginners through to the most accomplished. For the serious waterskier wishing to slalom, trick, jump or wakeboard, these facilities are unparalleled. Equally for those vacationing as a family, wishing to learn or improve, the ski school is second to none. Are you more interested in golf ? 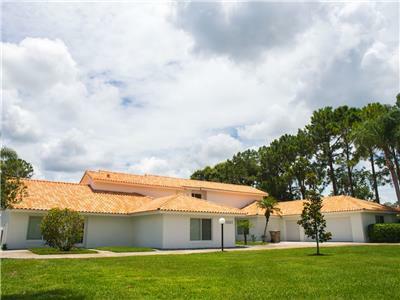 Villa 57 is located within Swiss Fairways, a beautiful 18 hole championship golf course. Whether you would like to take a few lessons to improve your game or just play for fun the choice is yours. Also Central Florida is home to hundreds of golf courses. 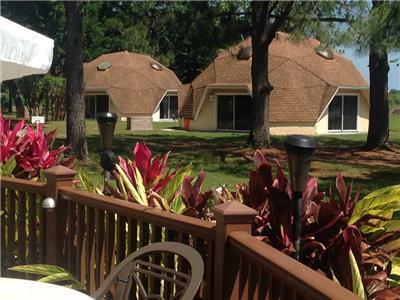 This makes our location ideal for golf hopping. 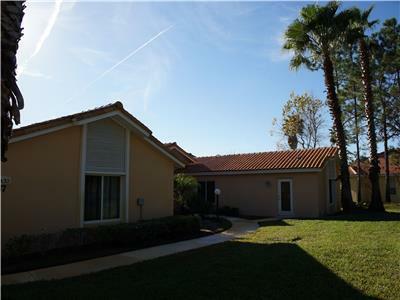 All this together with Disney Orlando and other theme parks only 45 minutes away makes Villa 57 the perfect holiday location in Florida. 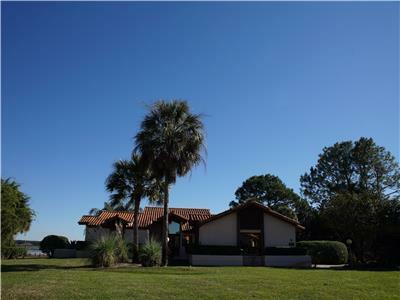 SWISS 12 is a villa 6 Beds / 6.5 Baths / Pool. 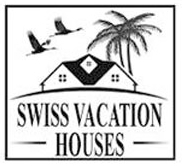 Welcome to Swiss Vacation Houses and thank you for your interest in our piece of paradise. This unit is the only luxury villa in the Swiss Community , it has been completely renovated with the best quality products. New furnishings. New BBQ grill rental (at an extra cost). All bathrooms in carrara marmol. All bed sheets and towels in white. Also offers highest wifi speed and 4 big plasma TVs in 4 select bedrooms. SWISS 16 is a villa 2 Beds / 2 Baths / Pool / Jacuzzi – Please for this unit you must choose if you want the Jacuzzi OR the heated pool rental – at an extra cost . 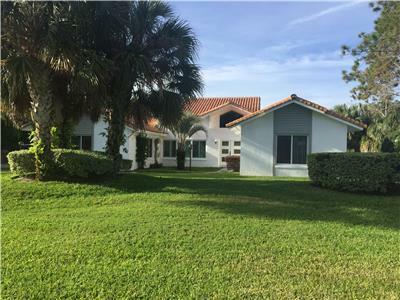 This spacious house, open plan 1700 square foot home is two years young with clean lines and tasteful furnishings throughout. It is bright with many floor length windows and numerous glass sliding doors which allow a flow from indoor to outdoor living. Flooring throughout the home is wood grain tile and furnishings are modern and light. The kitchen boasts granite counters and top end stainless steel appliances. It opens fully into the dining area and on into the living room. This complete living area is perfect for entertaining guests and family including a 46” HD television and high speed internet. Three light and airy bedrooms provide plenty of room for family and friends. The three bathrooms, of which two are en suite, are large and spacious with granite counter tops and marble flooring and tiles. To complement the indoor home is a 600 square foot fully screened in lanai with tasteful furnishings, wonderful for comfortable entertaining at night or enjoying a sun drenched breakfast in the morning. Publix associates — past and present — make up the Publix family, and that is part of why Publix is so special. Mr. George believed it years ago, and we still believe it today — when you own something you tend to value it more and take better care of it.